The best time to learn a second language is as a child. During childhood, the brain is more receptive to language learning than at any other time in life. Aware that a second language can enrich their child's understanding of other cultures and bring future job opportunities in a world drawn ever closer by globalization, many parents today are motivated to raise their children bilingual. 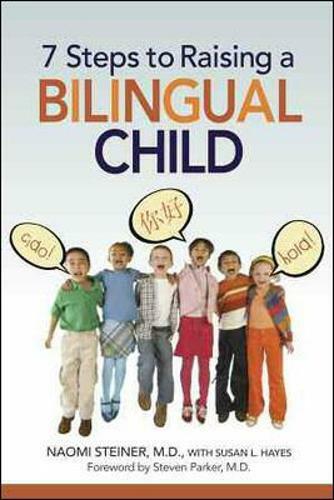 This book helps parents in both monolingual and multilingual families determine and achieve their bilingual goals for their child, whether those goals are understanding others, the ability to speak a second language, reading and/or writing in two languages, or some combination of all of these. The authors explain how the brain learns more than one language, explode common myths, address frequently asked questions, and reveal an array of resources available to families. Packed with insightful anecdotes and powerful strategies, this is a one-of-a-kind guidebook for those seeking to provide their children with a uniquely valuable experience.